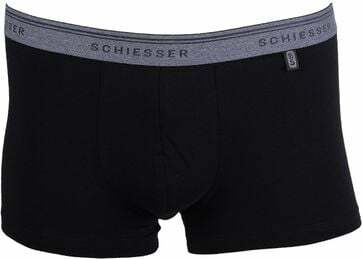 No outfit is complete without comfortable boxershorts. 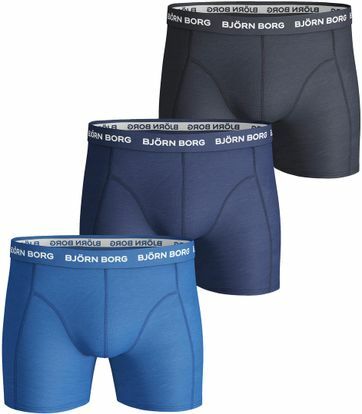 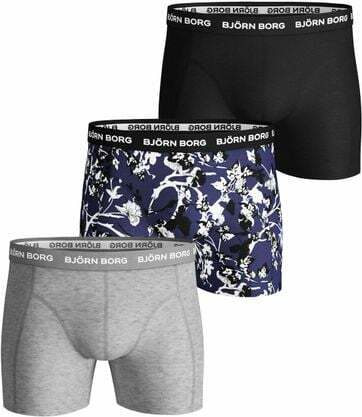 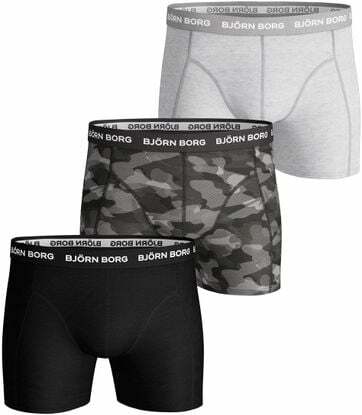 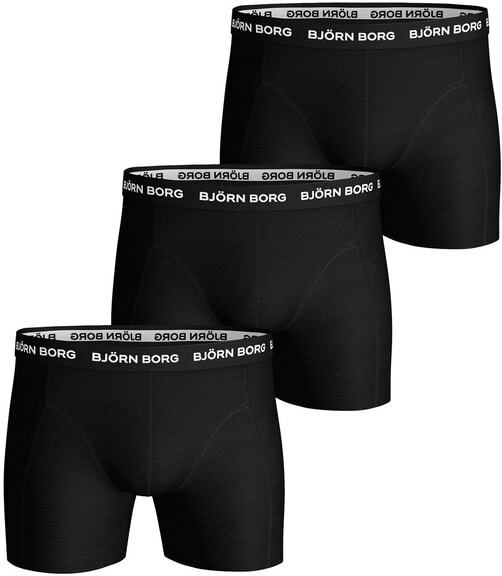 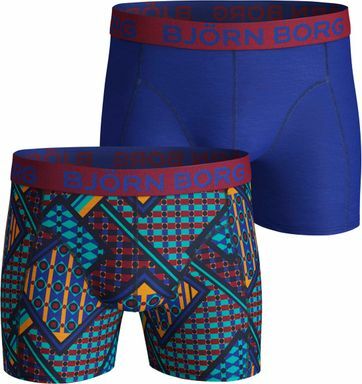 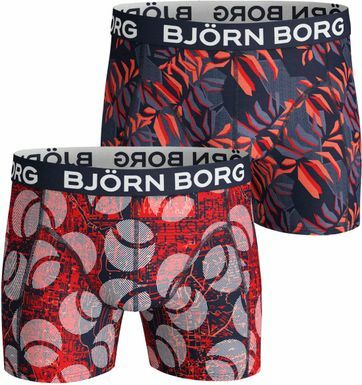 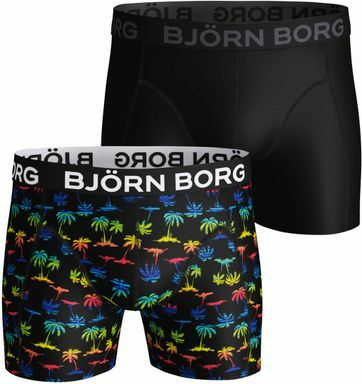 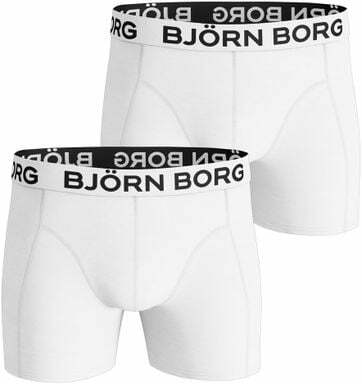 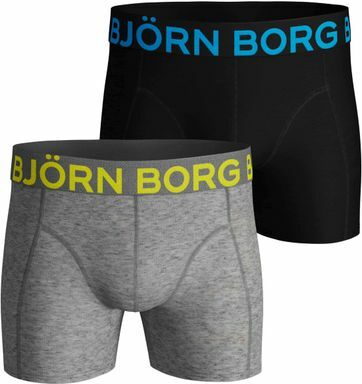 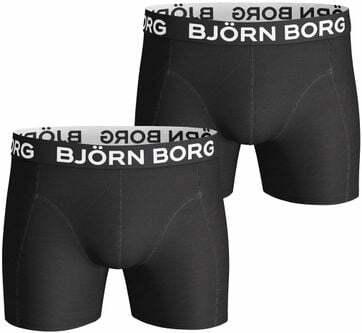 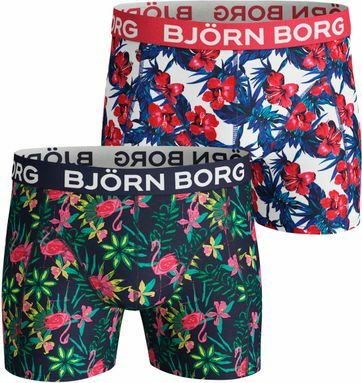 With a wide range of different brands, such as Alan Red and Bjorn Borg, you will always find that you are looking for. 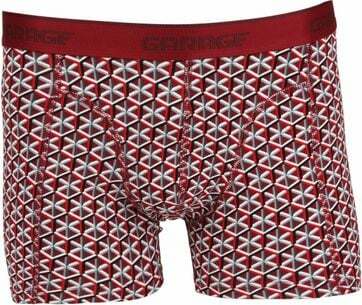 Not one to go commando? 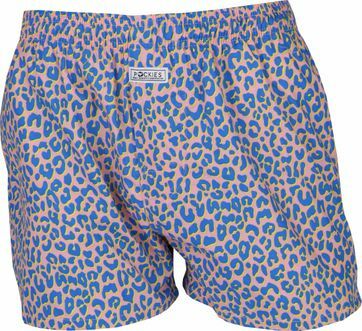 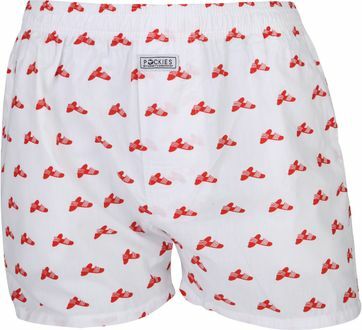 Then you should definitely take a look at our collection boxer shorts! 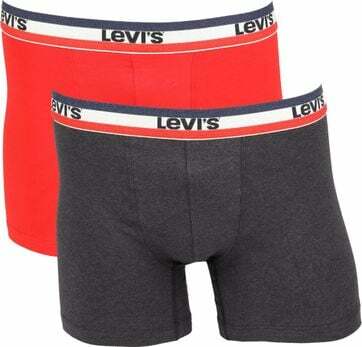 Wide a wide range of brands, colours and even prints there should be something there for everyone. 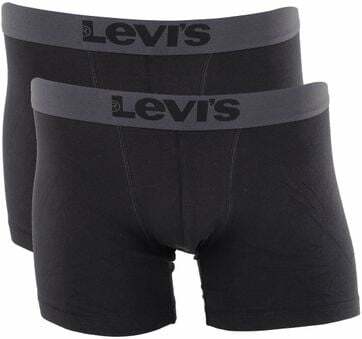 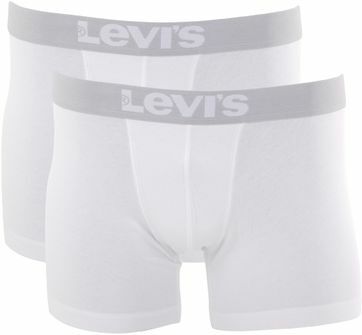 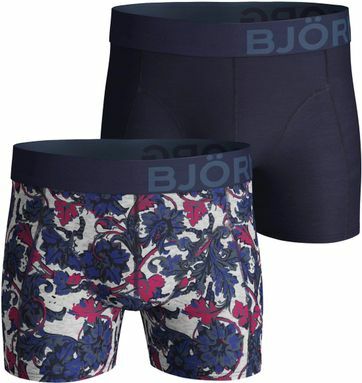 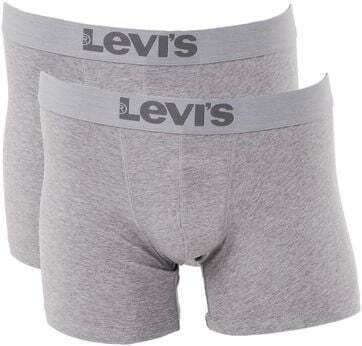 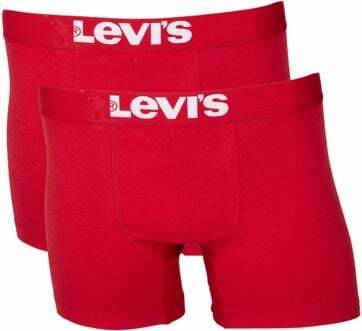 Try men’s boxers from Alan Red, Bjorn Borg, Levi’s or our own Suitable label. 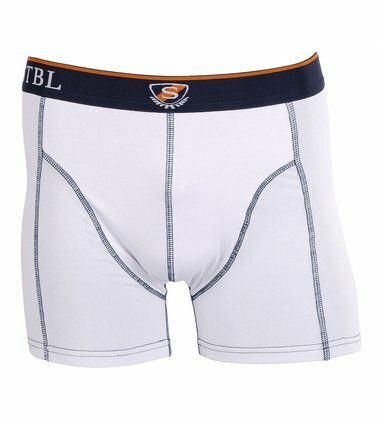 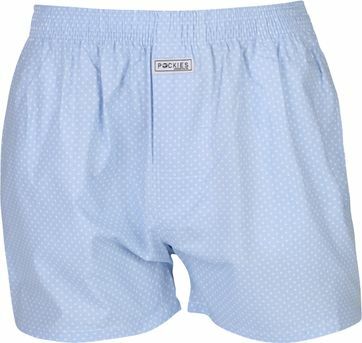 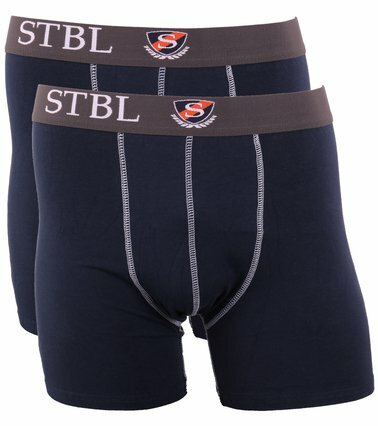 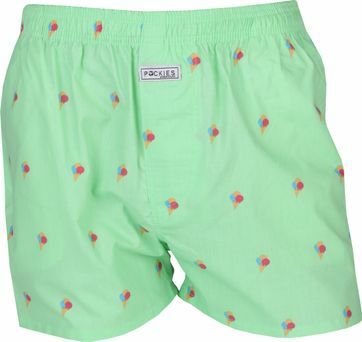 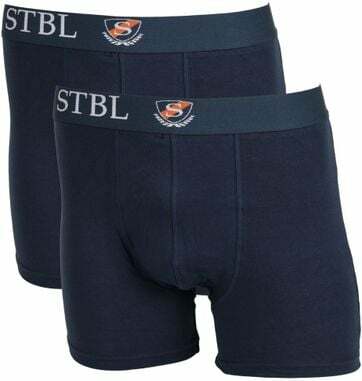 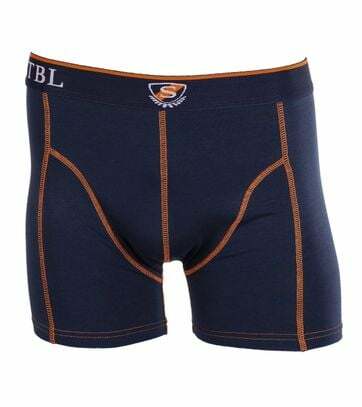 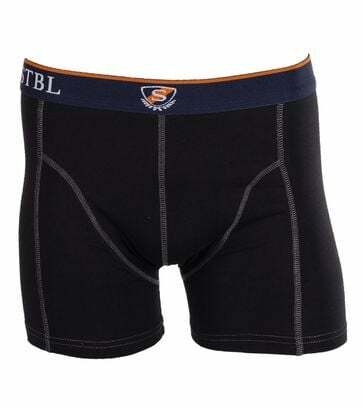 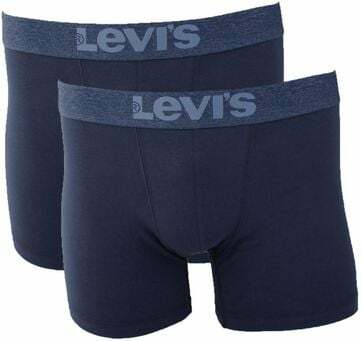 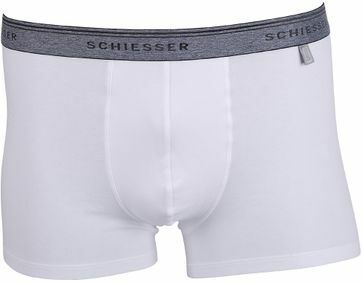 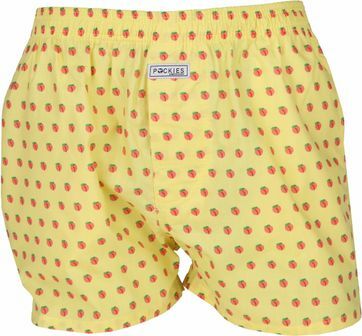 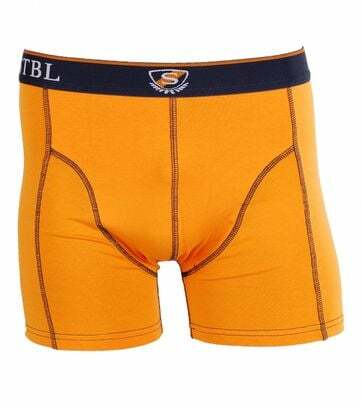 Cotton boxershorts are fitted, comfortable and long lasting. 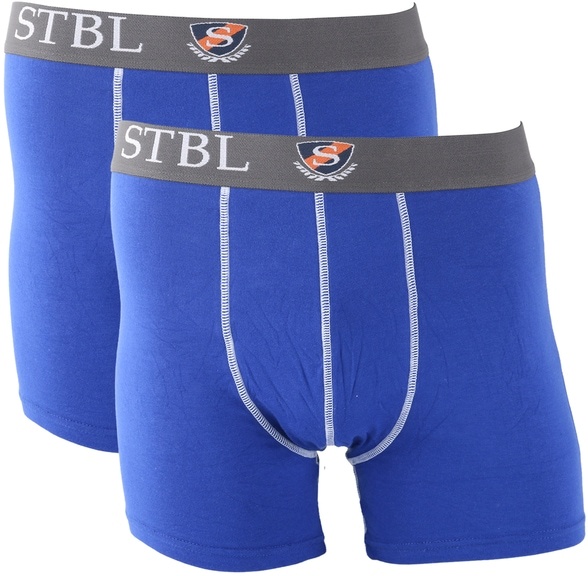 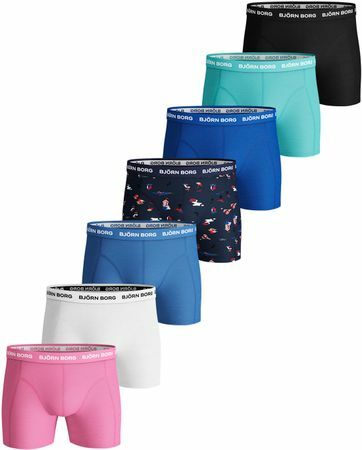 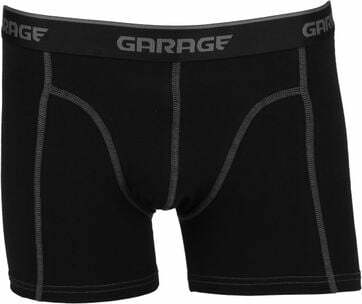 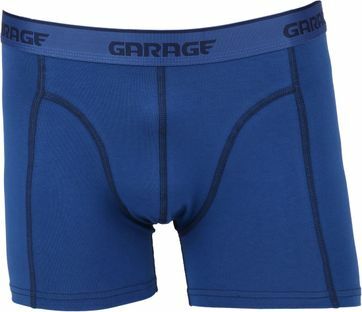 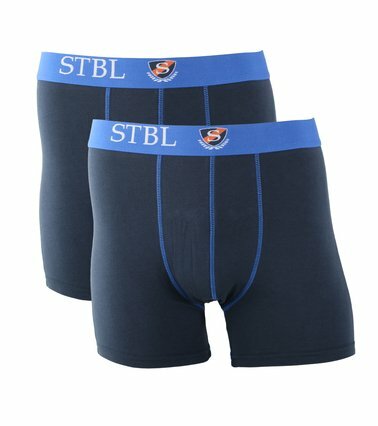 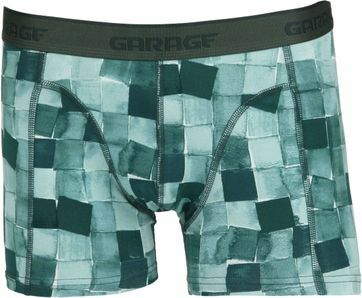 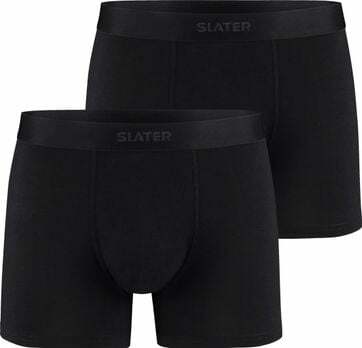 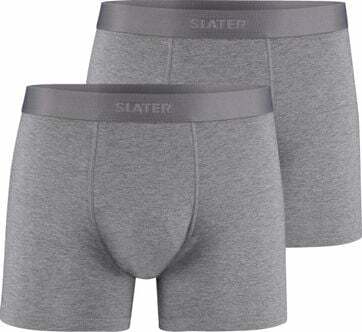 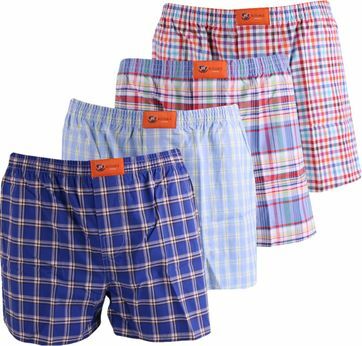 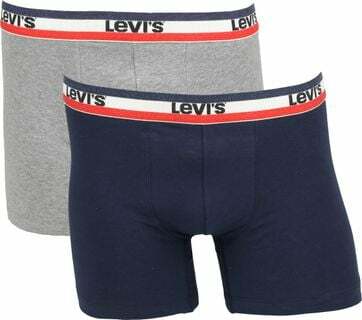 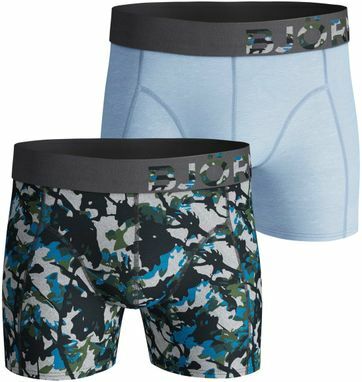 Most boxers are sold in 2-Packs or 3-Packs, because one boxer simply isn’t enough to get through the week. 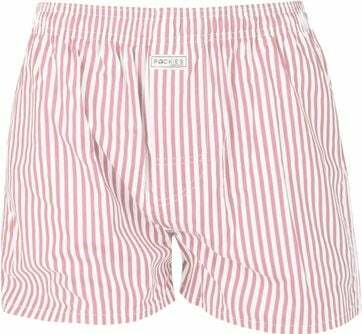 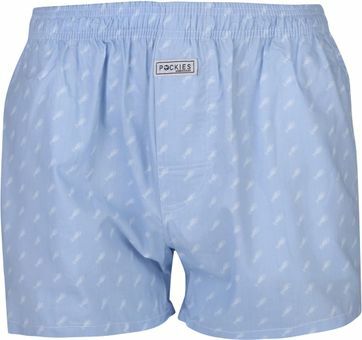 Our Suitable brand also offers a collection of loose fitted boxer shorts, in regularly changing colours and dessins. 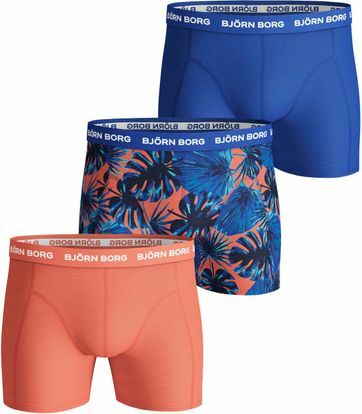 Don’t know what colour to choose? 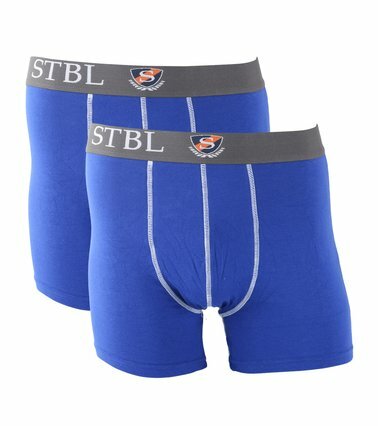 Try our susprise package with 4 shorts.